The East Antarctic Peninsula is an ice sheet on the eastern tip of the continent that flows into the Southern Ocean that surrounds it. Penguins, seals, krill, and toothfish rely on this vast expanse of frigid habitat, as does nearly half of the world's Ross seal population! 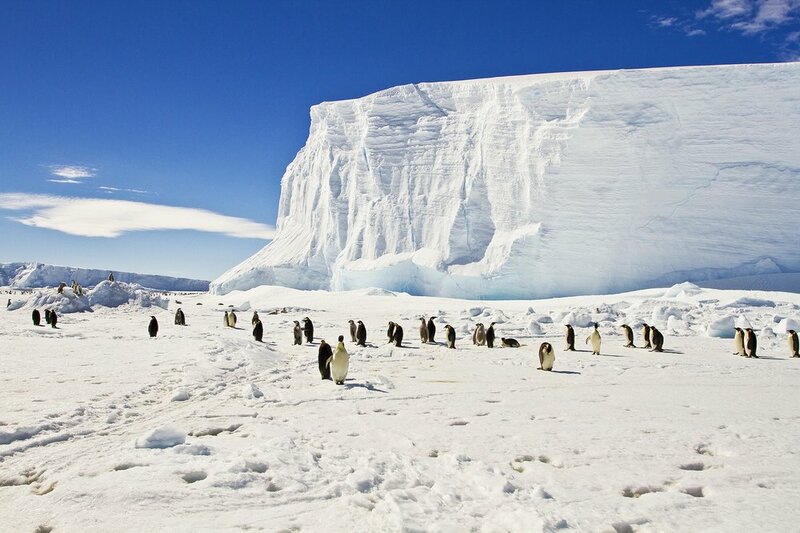 It was once believed that East Antarctica was very stable, but scientists have discovered that the ice has been melting at an alarming rate, unraveling into the ocean as a result of rising temperatures caused by climate change. Scientists believe that this region has experienced the damaging effects of the Earth's changing climate more than many other places on the planet, but conversation is in the works – the Commission for the Conservation of Antarctic Marine Living Resources (CCAMLR) has considered a proposal to establish the area as a Marine Protected Area (MPA).